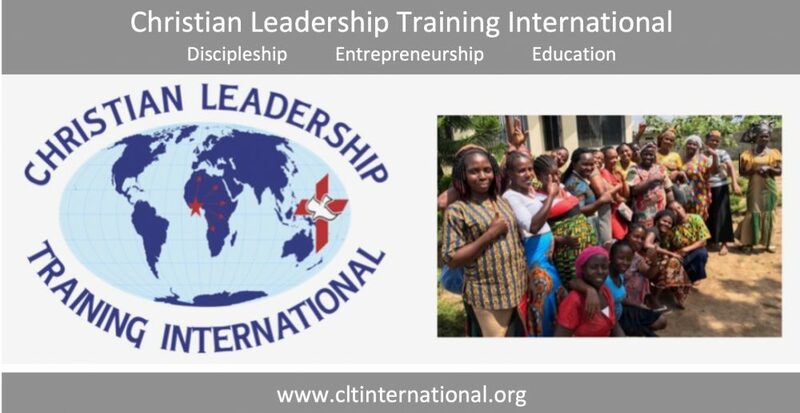 Working with Christian Leadership Training International (CLTI) is a great way to live your faith in a positive, Christ-centered environment. Mission trips can become life- changing experiences, and the growth you realize during and after a mission trip to Liberia can deepen and strengthen your walk with God. Who should go? We welcome all adults who have a passion for missions and for God’s work in the world. All skills are needed: construction, medical, agriculture (particularly aquaponics), evangelism, discipleship, and children’s ministries. High school groups who would like to plan a mission trip are also welcome! A minimum of 10 days to 2 weeks. For your application, please note: your trip to Liberia is not for “work” and you are not a tourist. Please indicate on your application that you are going to Liberia for Christian mission work with Christian Leadership Training International (CLTI) in Ganta. You will also need the names and address of two residents of Liberia for your application. When you begin planning your mission trip, we will provide you with the names and addresses you need for the application. It is recommended that you register your trip to Liberia with the United States Department of State. You can register by going to https://step.state.gov/step/ Registering with the Smart Traveller Enrollment Program means that the U. S. Embassy will know how to reach you during your stay. The only immunization you are required to have is immunization for Yellow Fever, however there are a number of other immunizations you might want to consider before you go. We encourage you to discuss what might be best for you with your doctor. Information from the Center for Disease Control (CDC) about immunizations for Liberian travel can be found at https://wwwnc.cdc.gov/travel/destinations/clinician/none/liberia. Your medical insurance may cover all or some of the cost of your immunizations. If you are unable to obtain the immunizations you need from your doctor, please send us a message on our “Contact” page and we can refer you to a company that specializes in immunizations for foreign travellers. We have listed the approximate costs for your mission trip to Liberia. These amounts are subject to change. Immunizations: Cost varies. Your health insurance may cover some of your costs. Many mission organizations suggest a $600 one-time contribution per person toward your passion project. We encourage you to consider a donation. Often, people going on a mission trip will raise funds through church and family giving. We encourage you to explore these possibilities to help support your trip.